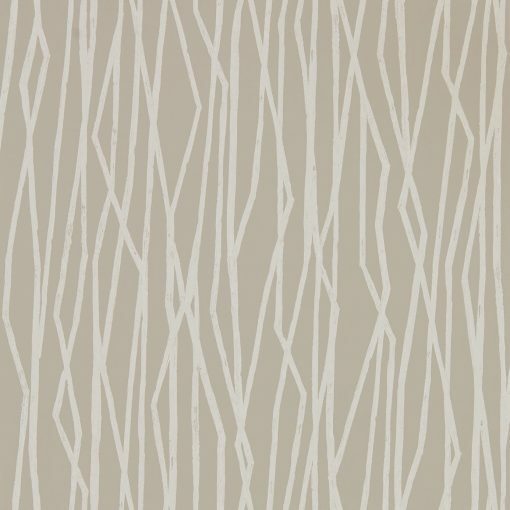 $125 plus $12.50 GST per roll. 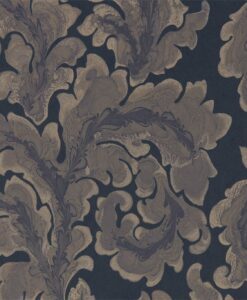 ‘Genki‘ in Japanese means ‘Japanese painter’. 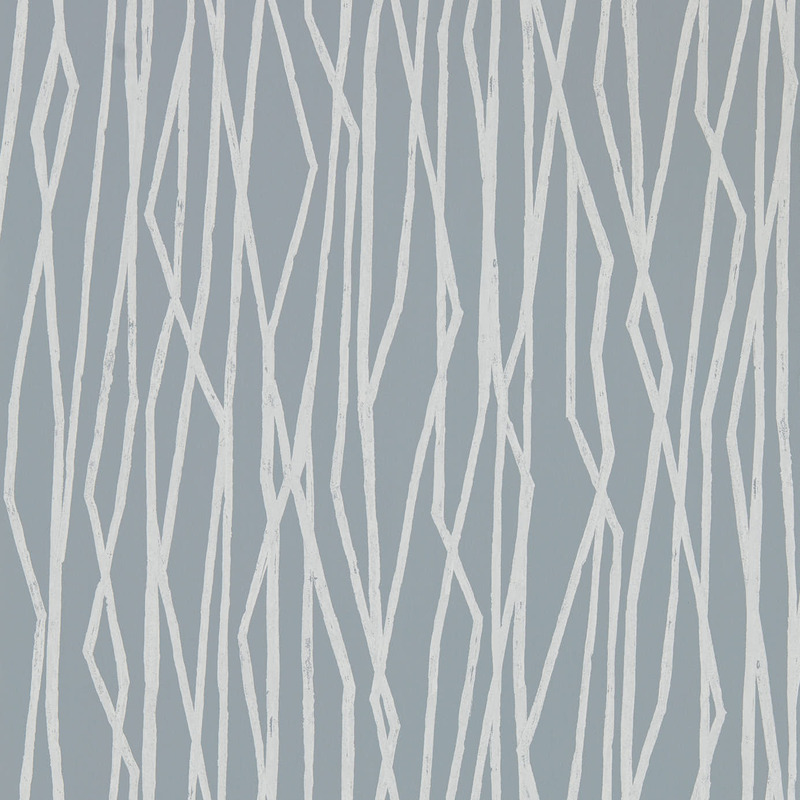 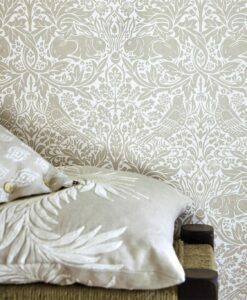 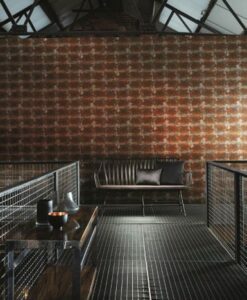 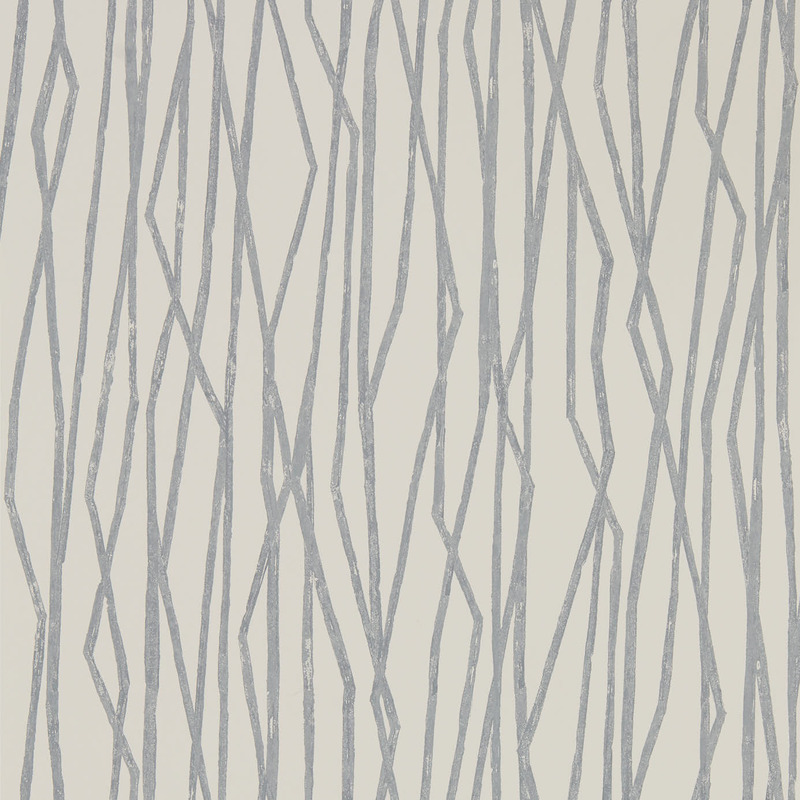 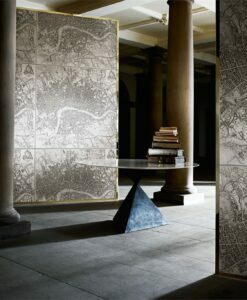 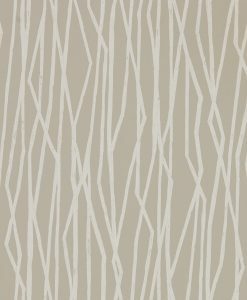 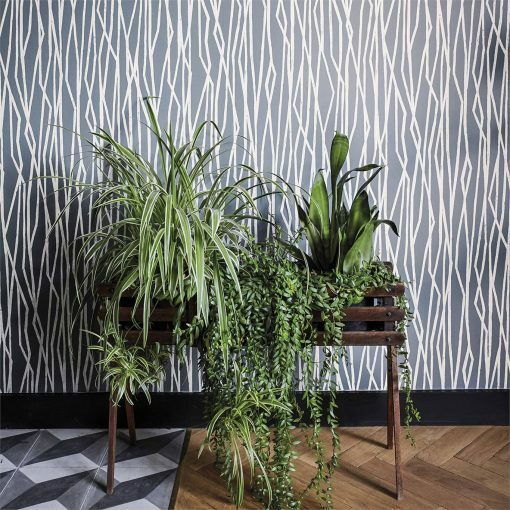 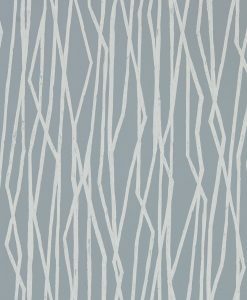 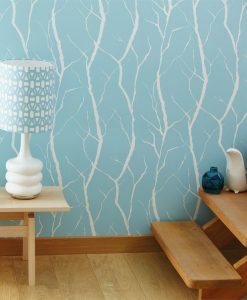 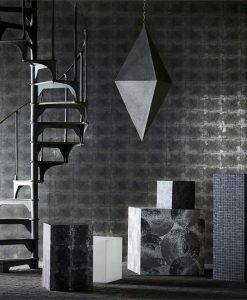 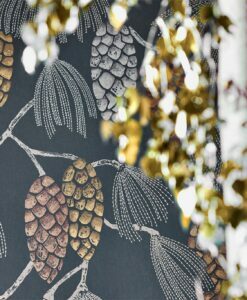 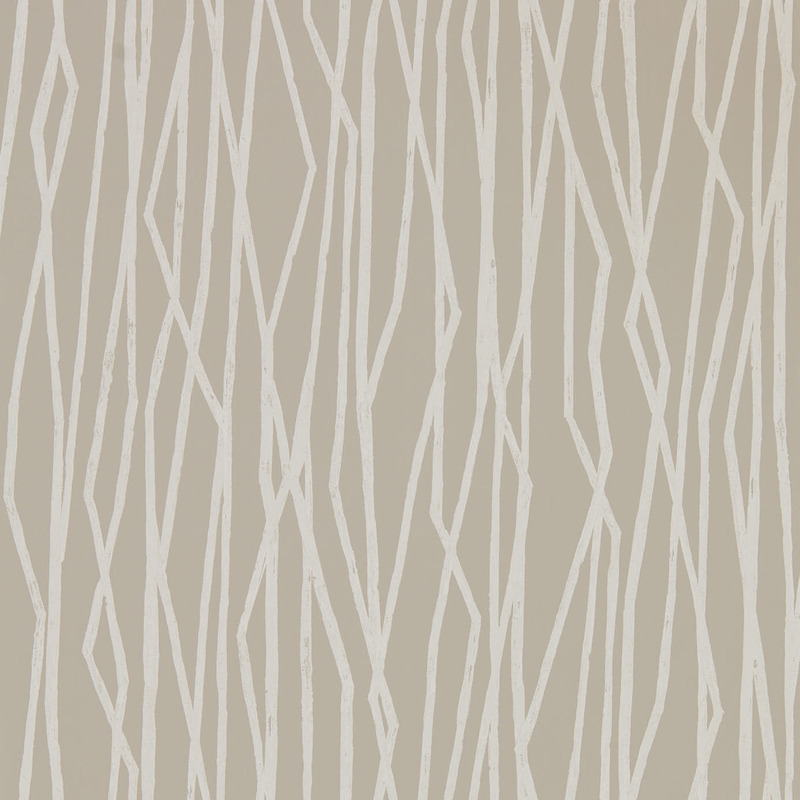 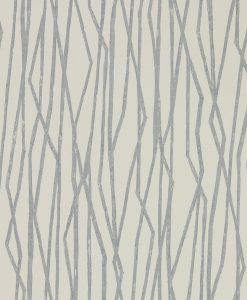 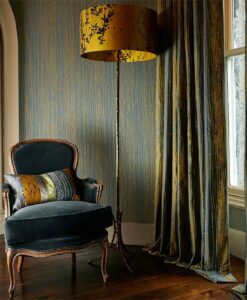 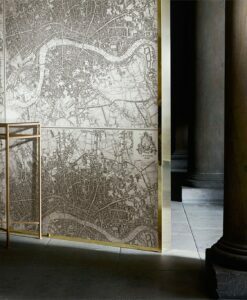 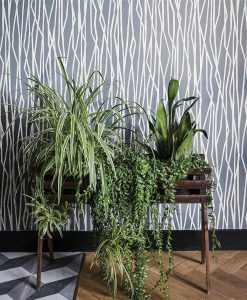 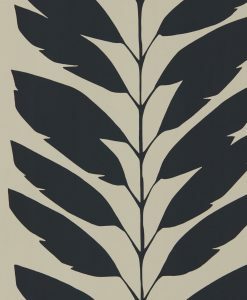 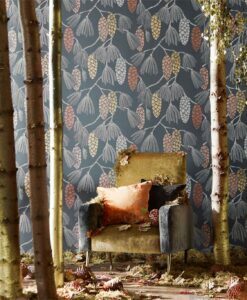 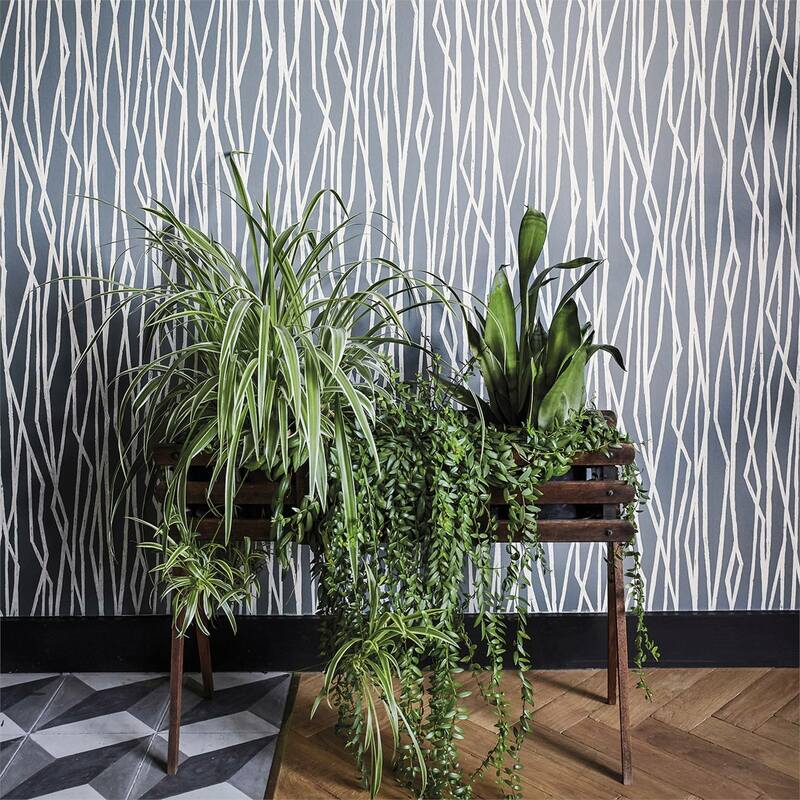 Genki, from the Japandi Collection by Scion, is an angular stripe wallpaper with a strong Japanese influence. 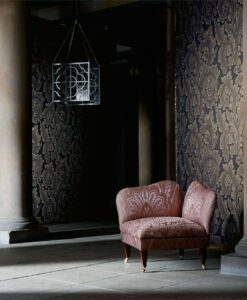 It is both striking and versatile. 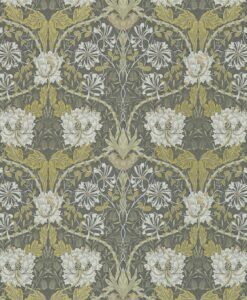 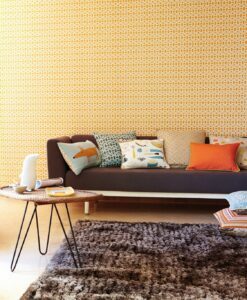 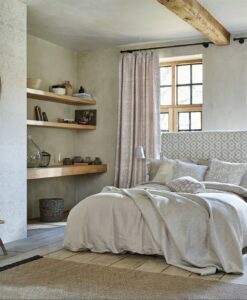 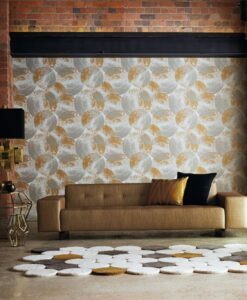 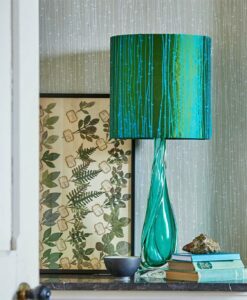 Here’s what you need to know to work out how much of the Genki wallpaper you need to decorate your home.